Gathering with family and friends helps bring light into our lives, particularly in these dark winter months. And birthdays are one of our favorite reasons for a get-together. Whether we’re celebrating a milestone or honoring a loved one who has passed away, it’s always special to gather for a birthday. 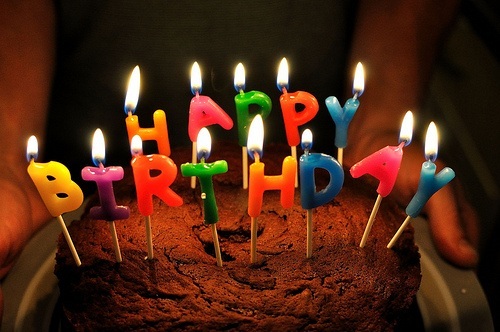 Today we share 5 condolences about birthdays.